You are never too old to learn! Whether you are new to getting your hands dirty or a master gardener, we offer a wide range of workshops and demonstrations. Topics include garden planning, beekeeping, backyard chickens, vegetable production, cooking, preserving the harvest and more. 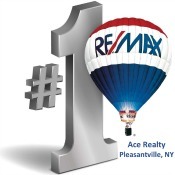 Please visit our event calendar for more information. We can also tailor programming for specific groups, such as garden clubs and church groups. 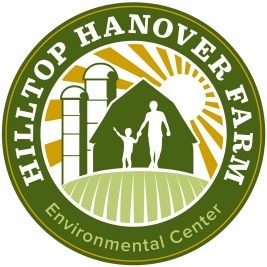 Fore more information email info@hilltophanoverfarm.org or call us at 914.962.2368 ext.109. Together with Westchester Community College the farm offers a continuing education Certificate in Sustainable Agriculture.